Financial assets controlled by an elderly person are often vulnerable to fraud and other forms of financial abuse by criminals and even unscrupulous family members. California Elder Law is intended to protect elder abuse. Financial elder abuse can take many forms, including the relinquishment or transfer of assets under duress, theft of monies, pension or retirement check conversion, or withholding from the person the funds he or she needs to live. The financial assets maintained by an elderly person can be taken from them by theft, fraud, extortion, forgery, or improper or wrongful use of Power of Attorney, with or without their knowledge. 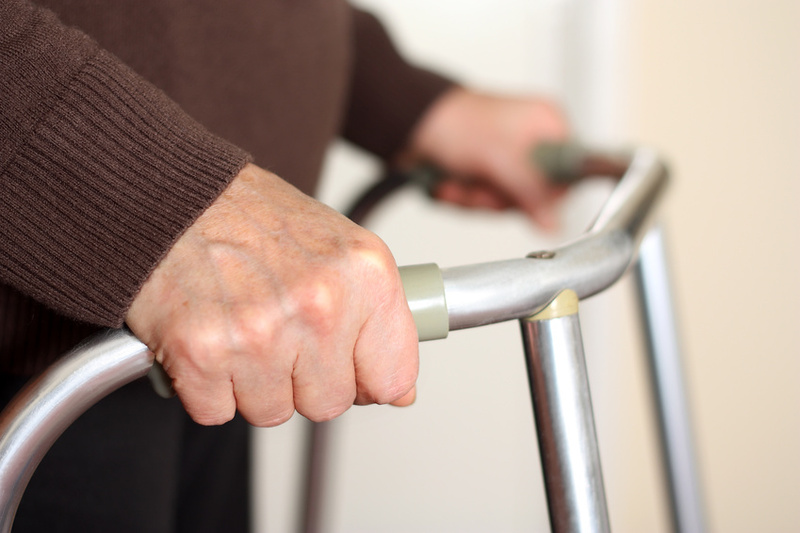 Once stolen, recovery of the elderly victim’s assets will often require legal action. Without a competent and experience elder abuse attorney on their side, they many not recover their funds. If you have any questions about California Elder Law, please contact Mr. Gourde at (949) 825-6525.